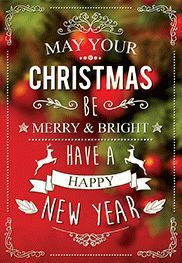 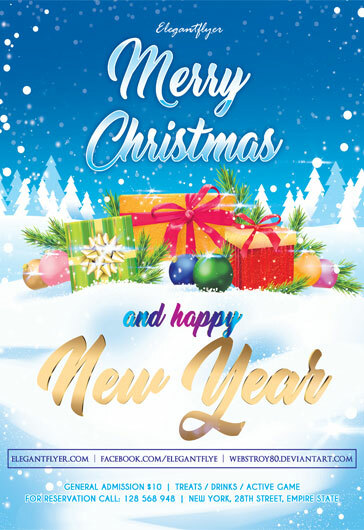 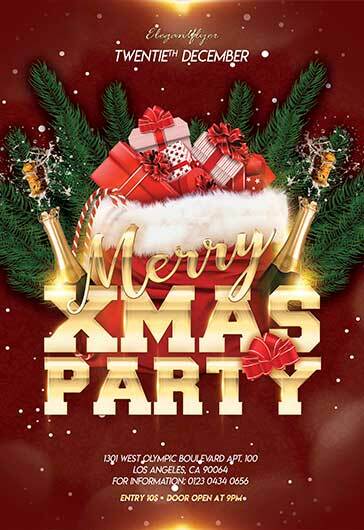 Christmas is the most wonderful and anticipation holiday of the year and it’s the best time to host a party and have fun with friends and your family. 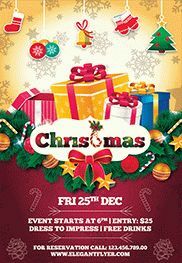 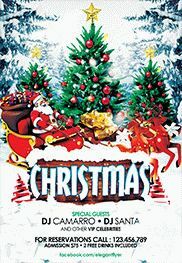 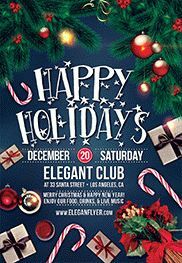 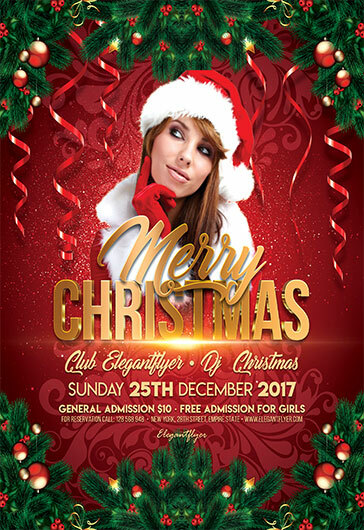 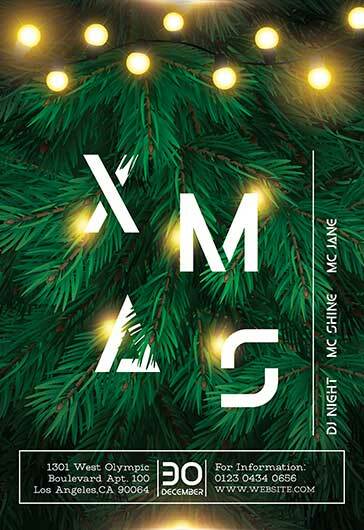 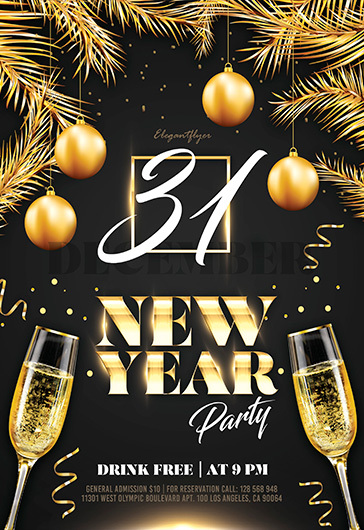 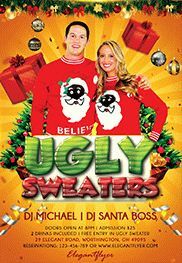 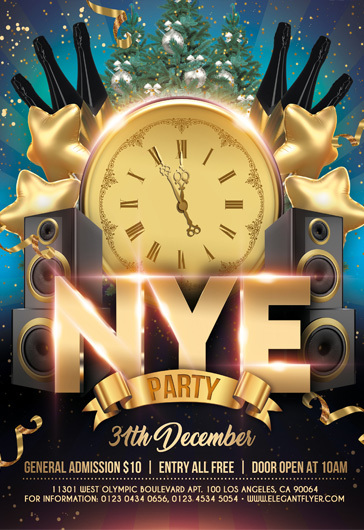 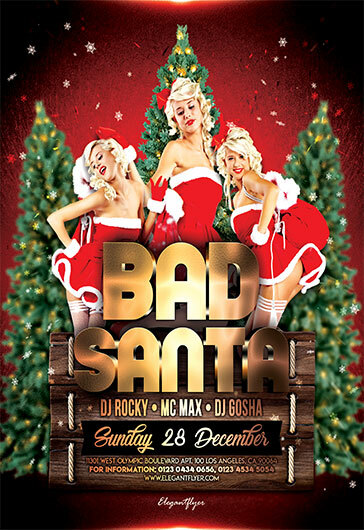 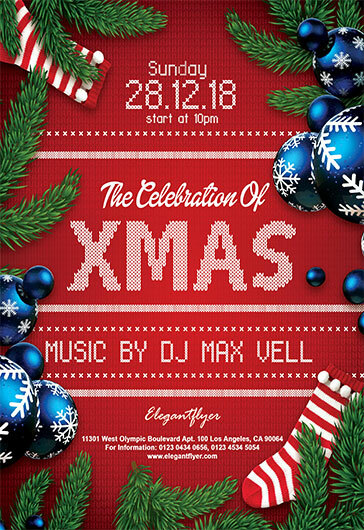 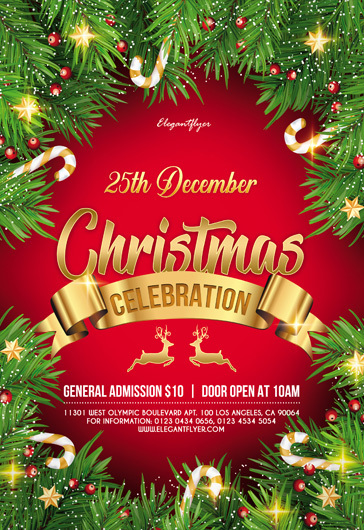 If you are looking for a premade, print-ready flyer PSD template for creating a Christmas Party flyer invitations or marketing handouts, then our new free flyer PSD design – Christmas Party Free Flyer in PSD. 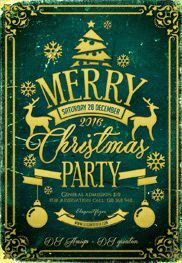 Its clean design with a Christmas tree branch on the left side and a party event details on the right will definitely attract the attention of people and guarantee a lot of guests at your part. 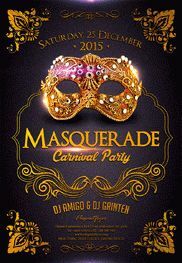 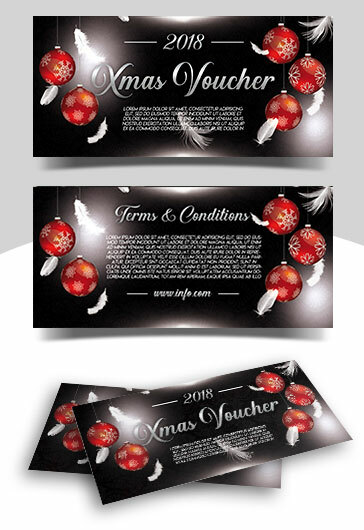 You can easily customize this free flyer PSD template in a matter of minutes. 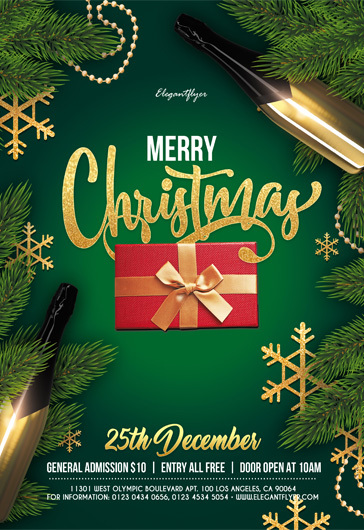 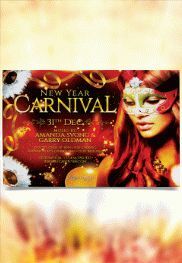 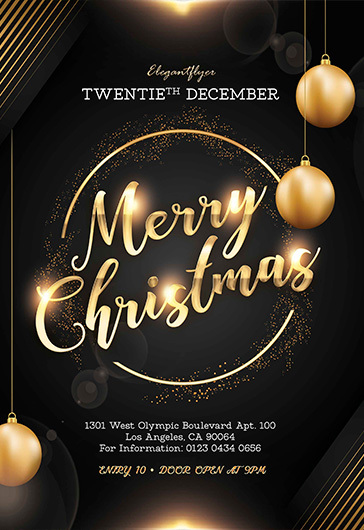 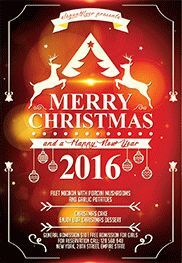 Create a fantastic Christmas invitation design using this stylish and clean flyer PSD template for Christmas parties.